WM McClain | Outside Sales Coverage — W.M. McClain Co., Inc.
Mike began with the agency in 1979 and currently is one of the key principals and stockholders of the agency. Mike brings detailed product knowledge of plumbing products and his relationships with these distributors began in 1985. His long term relationship provides a detailed understanding how to provide sales, service and marketing opportunities to these accounts. Additional responsibilities include calling on the plumbing trade. This experience allows him to relay current market trends in the plumbing industry to these distributors. Jim McClain began with the agency in 1986 and currently is one of the key principals and stockholders of the agency. Jim currently handles many of the wholesalers in Middle and West Tennessee. Jim’s continued relationships with key wholesalers, contractors and engineers provides many opportunities for manufacturers. 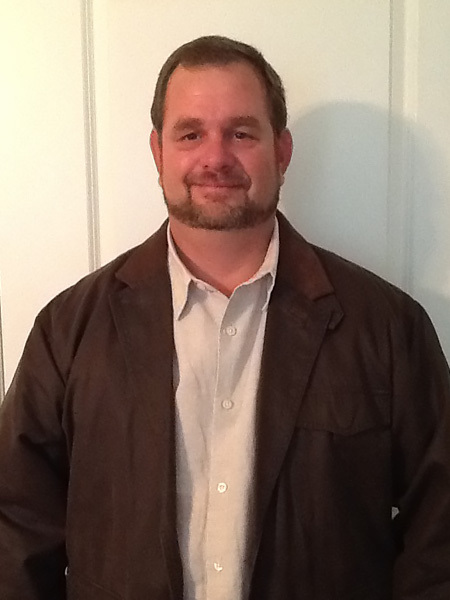 Mark began with the agency in June of 2014, and resides in East TN. He has been in the industry for over 20 years. His primary responsibility is managing the East Tennessee territory. Mark’s presence in Knoxville gives us a local knowledge of the plumbing industry in this thriving market. His relationships have provided much success for our agency and manufacturers. Carl began with the agency in 1993 as Operations Manager. He has since taken on other responsibilities and is a stockholder in the Agency. One of his primary responsibilities is to provide our sales force with support in all phases of the distributor activities including shows, sales meetings, and contractor training. His constant presence at shows has allowed him to develop relationships. Darrell joined us the first of April. 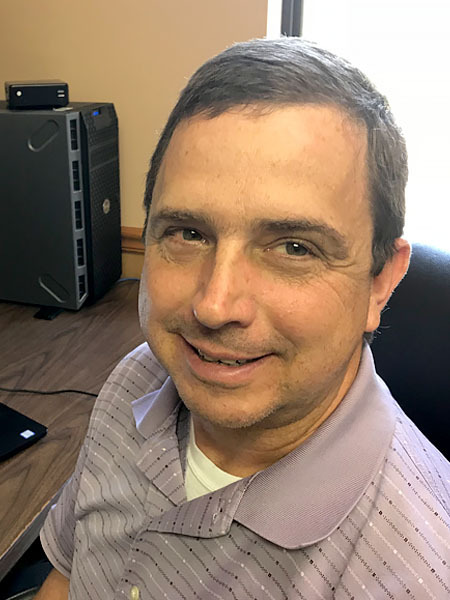 He has been in the industry for over 20 years from another rep firm, wholesale distributor and until recently was a licensed plumbing contractor in Kentucky. Darrell's role will be concentrating on our commercial portfolio with a focus on pumps and controls. He will be working with mechanical and commercial contractors throughout the state. Also, he will be focusing on engineers to improve our commercial offering.